google-site-verification: google82af41cbbb927c7d.html Grove Creek Family History: Thanks to a Couple of Veteran's In My Life! I'm a little late with the Memorial Day tribute, but I want to thank them anyway! 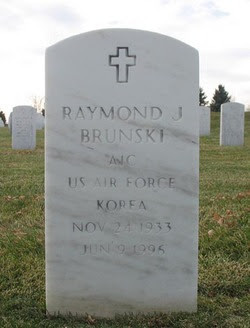 Thanks Dad, for your service in the United States Air Force. May you rest in peace with the other veterans surrounding you! Thanks Charles, for your service in the United States Navy. Because of your efforts, and the efforts of countless others, we live in the land of the free.